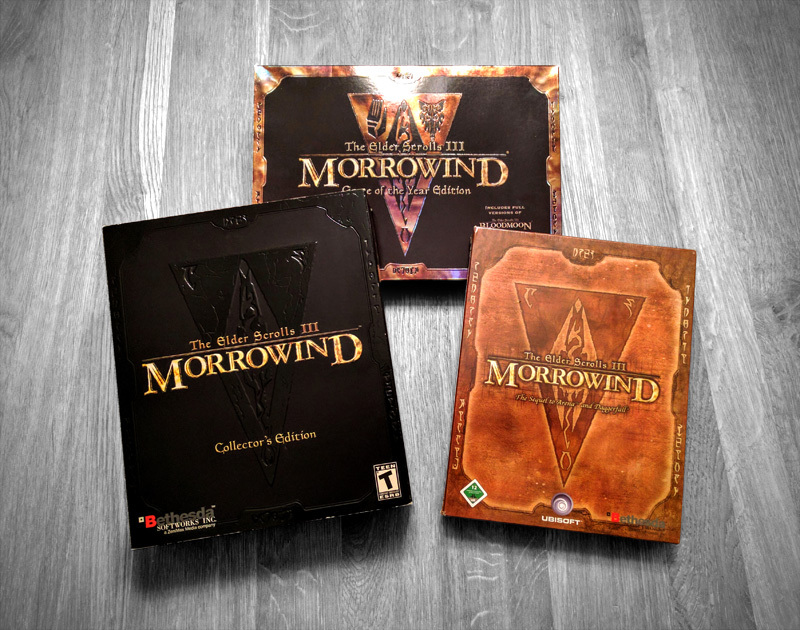 In addition to the smaller slipcase box – still on my wishlist – there was also a regular sized big box version of The Elder Scrolls III: Morrowind. After months of hunting, I finally have a copy of it in my hands. And it's factory sealed!